Unique Palm beach which takes you for a swim on an exotic island. Vai is a popular palm beach, far from any town or village. 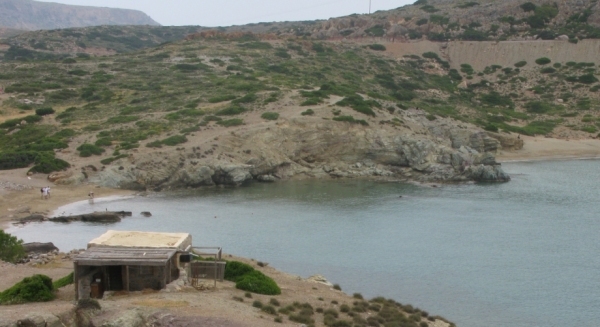 Most tourists visit it, to swim in its waters and enjoy the sun at the beach until sunset. 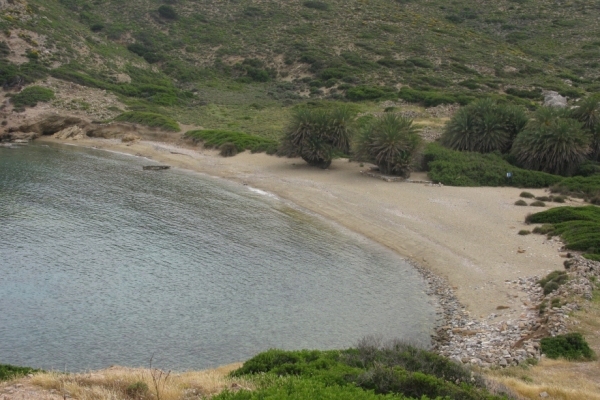 To reach this exotic beach, it requires a long drive from Agios Nikolaos. The road to Siteia is difficult, with sharp turns, narrow ascending and descending route. Driving needs to be slow and careful. 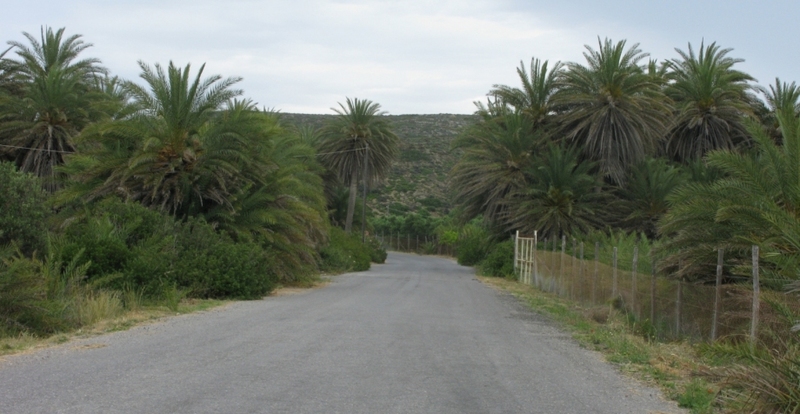 From Siteia the road is easier and soon enough you feel you are approaching once you see the Palm trees on your left handside. 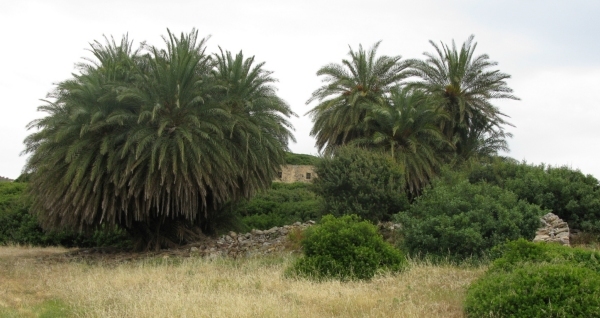 The palm forest is protected, therefore you cannot enter it. However, right on the beach there are many palms, under which you can relax. You may climb on the nearby hill and enjoy the view from above. The beach has both sand and gravel and its water is shallow. Access to the palm beach is not allowed after sunset, therefore the gates are closed by the time the sun sets. Parking is with charge. 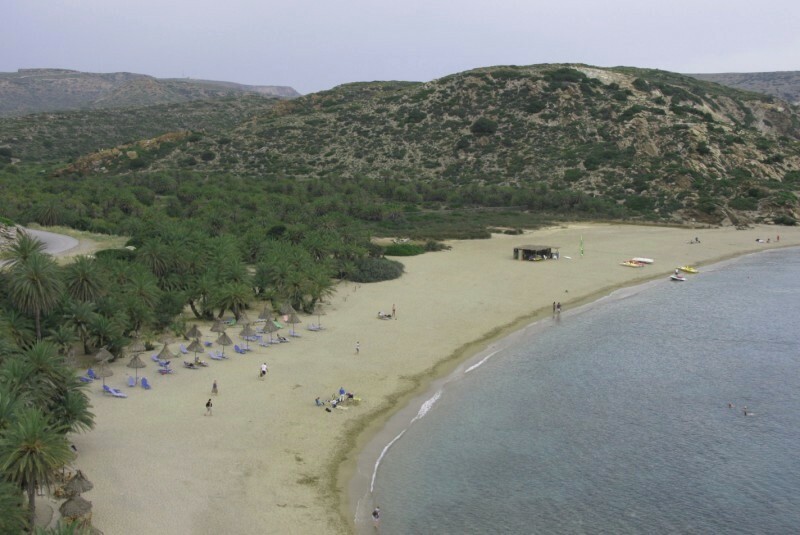 Itanos is a nearby beach with easy access from the main road, that offers no facilities but has many palm trees and cool water to swim in. It is very quiet, so those wanting to relax prefer it. 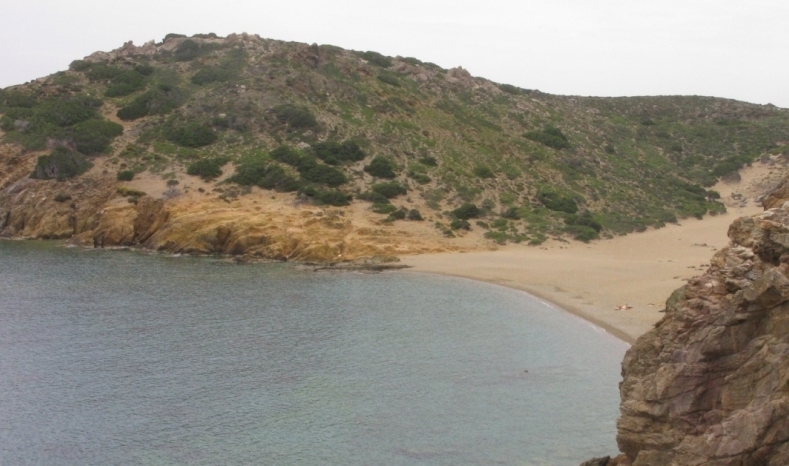 Here lay the remains of the ancient city of Itanos, therefore take some time to visit it at the top of the hill by the beach.